BASF is a global supplier of innovative feed additives for livestock, aquaculture, and companion animals. Feeding more animals for the growing global meat, milk and egg demand while saving the planet‘s resources and environment is the key challenge: for the feed industry, for farmers, and for us. We are here to take on this challenge with enthusiasm to provide to our valued customers excellent products for a sustainable future. 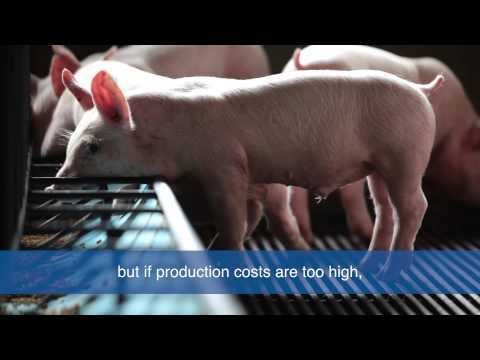 BASF interview with pig farmer from Thailand about today's and future challenges in livestock farming. High-quality raw materials and good suppliers help save costs and protect the environment. Very important in a world with a growing population. 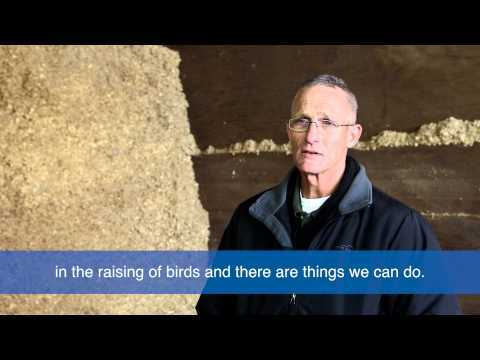 BASF interview with a turkey farmer from the US about today's and future challenges in livestock farming. Having efficient, high-quality feeds -- that's important. Contributes to providing good animal protein sustainably for consumers all over the world. BASF interview with an egg producer from the US about today's and future challenges in livestock farming. Having good people on the farm and high-quality feeds - that's important. Contributes to providing good animal protein sustainably for consumers all over the world. Click for more information Thanks to our great team at the IPPE 2018 and to all visitors and customers at our booth – see you next year! The purpose of this article will be to shine a light on some of the more frequently misrepresented or misunderstood topics relating to the use of organic acids.